C-SPACE was founded by Melle Hendrikse in 2008 and is located in the Cao Changdi Art District -one of Beijing’s most promising new art districts. 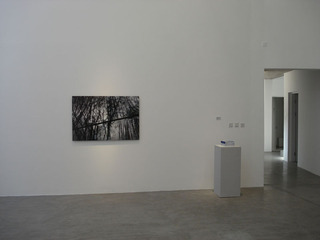 C-Space is dedicated to presenting high-quality exhibitions by a range of international artists. With a focus on introducing both recognized and emerging artists from Europe to the Chinese art scene as well as bringing together Western artists with contemporary Chinese artists unique opportunities are created to enter into a lively cross-cultural dialogue.